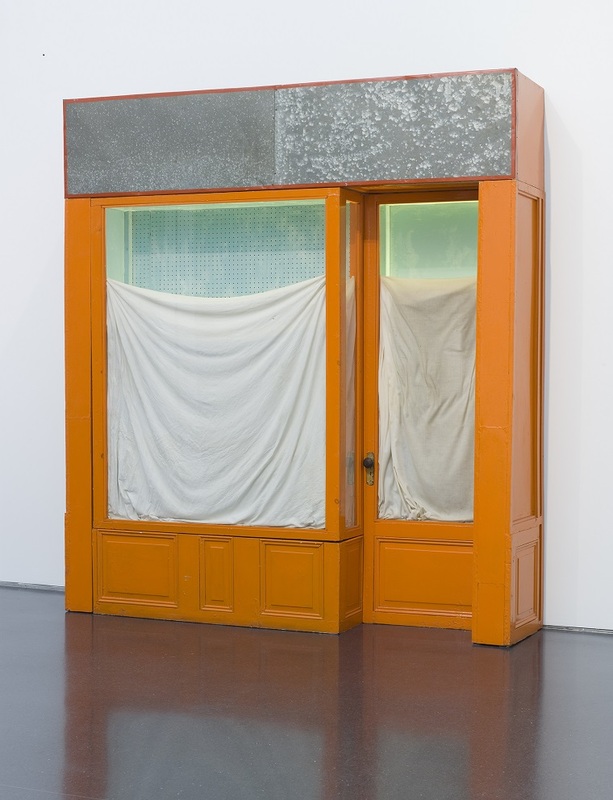 Christo, Orange Store Front, 1964–65. Courtesy of the Museum of Contemporary Art Chicago, a gift of Natalie and Irving Forman. Photo: Nathan Keay. The MCA will devote its fourth-floor exhibition space to Pop Art Design, an exhibition that follows in the MCA tradition of hosting major shows that expand beyond the contemporary cultural practices of fine art, and into realms including design, architecture, fashion, and music. Simultaneously, we also present The Street, the Store, and the Silver Screen: Pop Art from the MCA’s Collection, to showcase classic works from the MCA that will be familiar to many audiences and will provide a fine-arts backdrop to Pop Art Design. Focusing on the dynamic relationship between Pop Art and everyday life, the exhibitions are arranged thematically and present a fascinating panorama of a past era while offering new insights into the Pop phenomenon and its migration of motifs between art and design, the relationship between everyday objects and images, and how everyday life first came under the influence of pop culture. Pop Art Design is organized with the Vitra Design Museum. 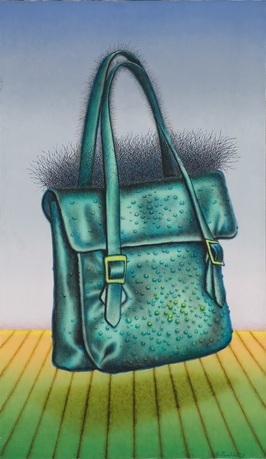 Both exhibitions are group shows; Pop Art Design features the work of a wide variety of highly influential artists, including Robert Rauschenberg, James Rosenquist, John McHale, Eduardo Paolozzi, Andy Warhol, Alexander Girard, Saul Steinberg, Henry Dauman, Reiner Ruthenbeck, Roy Lichentenstein, Ettore Sottsass, Robert Indiana, Valerio Adami, Gino Sarfatti, Claes Oldenburg, Frank J. Thomas, Christo, Charles and Ray Eames, George Nelson, Pierre Paulin, Oliver Mourgue, Verner Panton, Luigi Colani, Marcello Pietrantoni, Jachmann Technik, Eero Aarnio, Guido Drocco, and Wolf Vostell. Both exhibitions are organized by MCA curator Michael Darling, who joined the MCA in July 2010. Darling is formerly the Jon and Mary Shirley Curator of Modern and Contemporary Art at the Seattle Art Museum (SAM), where he played a pivotal role in the reopening of the expanded downtown museum. He has organized numerous distinguished exhibitions and expanded SAM's collection of international contemporary art. Darling has also worked as an independent writer and curator, contributing essays on art, architecture, and design to publications. The Vitra Design Museum is an internationally renowned, privately owned museum for design in Weil am Rhein, Germany. The museum holds one of the world's largest collections of modern furniture design, including pieces representative of all major periods and styles from the beginning of the nineteenth century onwards. The mission of the Museum of Contemporary Art (MCA) is to be an innovative and compelling center of contemporary art where the public can directly experience the work and ideas of living artists, and understand the historical, social, and cultural context of the art of our time. The Museum boldly interweaves exhibitions, performances, collections, and educational programs to excite, challenge, and illuminate our visitors and to provide insight into the creative process. The MCA aspires to engage a broad and diverse audience, to create a sense of community, and to be a place for contemplation, stimulation, and discussion about contemporary art and culture.